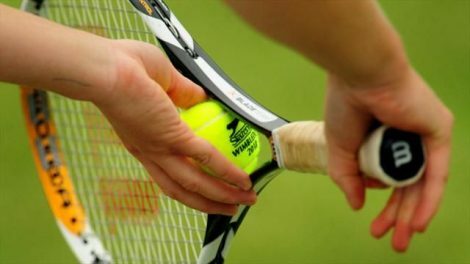 The Annual report that (TIU) the Tennis Integrity Unit publishes every year shows that there is a concern about the increase in suspicious wagering patterns in tennis. During 2016, nine officials and players were sanctioned as a result of TIU investigations. There were approximately 292 alerts to the Unit during 2016, eight of which from the Grand Slam, WTA, and ATP matches. In the year of 2015, there were 246 alerts. The TIU stated that alerts are not a solid proof of corruption. All it means is that all of the cases must be investigated. The organisation added that it would continue to review the systems to fight corruption to ensure that its powers and provisions are relevant and current. For example, from 1st of January this year, each player that is suspected of corruption will be given a temporary suspension. Until now, they could continue to play until a disciplinary notice was served. On Tuesday, a former Australian player Nick Lindahl was completely banned for seven years and even fined £28,000 for match-fixing. Some of the players suffer from constant social media abuse. For example two years ago, the British world number 75 Heather Watson stated that the social media abuse on Twitter had become a regular occurrence, so she had to stop reading her messages. Watson told the New York Times that she and some of her family members received death threats online. Watson stated that she thinks that those people have no life. They are just cowards who believe that they can say whatever they want online. For more interesting news segments you can click here.